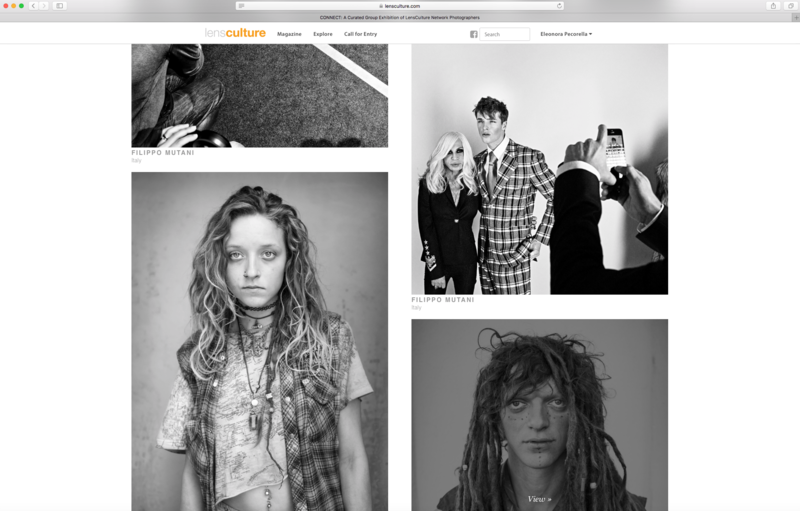 I’m so glad to be in the first online exhibition of LensCulture Network curated by Aaron Schuman!! “First and foremost, photography is a medium – a means of communicating observations, conveying experiences, and connecting; both with others, and with the world around us. In an age when there is often concern that digital technologies are in fact distancing us from reality, and disconnecting us from one another, it is remarkable to see precisely how powerful the medium of photography can be in terms of transcending the virtual. Because it is both common and fundamentally dependent upon the real – upon time, light, and physical matter – even at its most experimental, photography allows us a uniquely compelling opportunity to directly engage, empathize, transmit, translate, and reflect upon the multifaceted nature of the human experience, in all of its diversity and complexity. Aaron Schuman is an American artist, writer, editor and curator based in the United Kingdom. 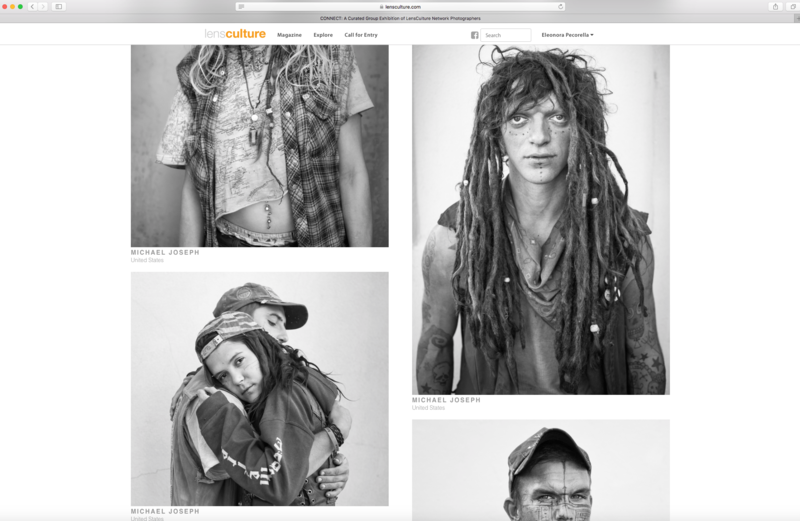 His photographic work has been exhibited internationally, and is held in many public and private collections. He is the author of FOLK (NB, 2016), and has contributed texts to a number of books, including Alec Soth: Gathered Leaves (MACK, 2015), Vision Anew (University of California Press, 2015), The Photographer’s Playbook (Aperture, 2014), and Storyteller: The Photographs of Duane Michals (Prestel, 2014), amongst many others. 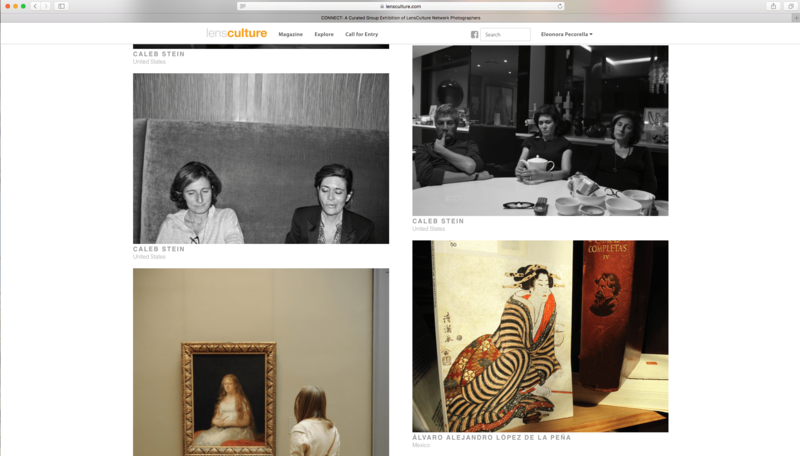 Schuman regularly contributes to magazine such as Aperture, Frieze, Foam, Hotshoe, TIME, and more. 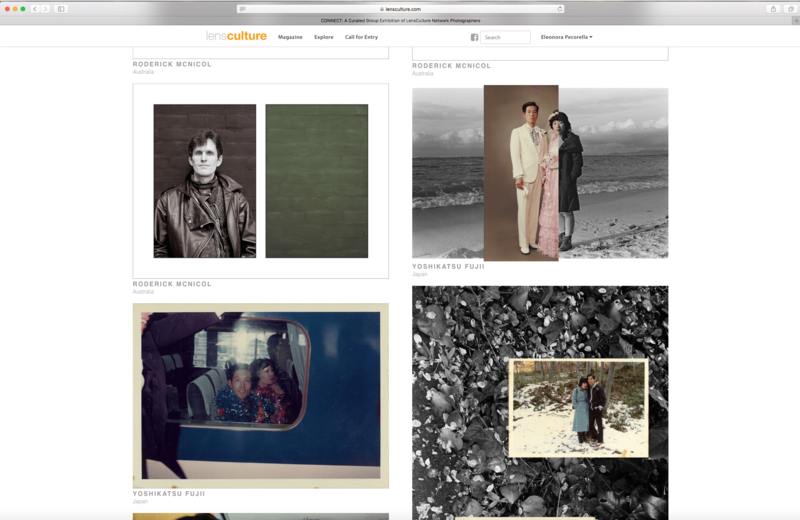 Additionally, Schuman has curated several major exhibitions, including Mixtape(Riga, 2016), In Appropriation (Houston Center for Photography, 2012), Other I: Alec Soth, WassinkLundgren, Viviane Sassen (London, 2011), and Whatever Was Splendid: New American Photographs (FotoFest, 2010). 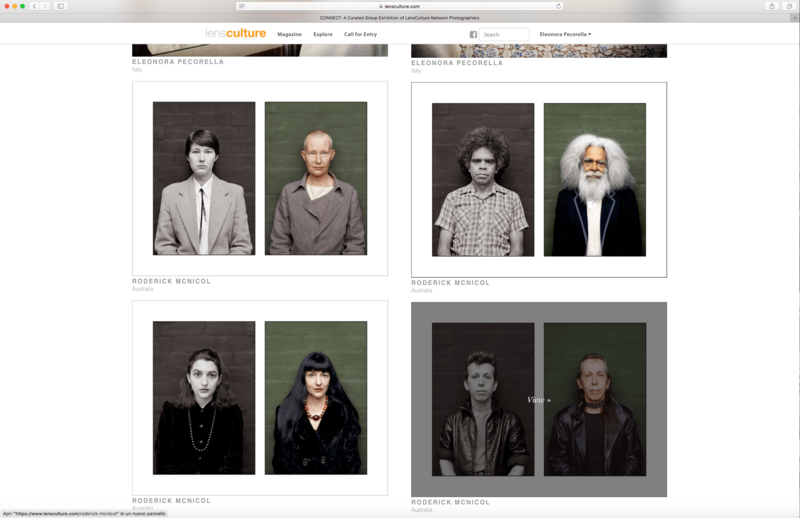 In 2014, Schuman served as Curator of Krakow Photomonth 2014 – entitled Re:Search, the main programme featured major exhibitions by Taryn Simon, Trevor Paglen, Jason Fulford, Clare Strand, Walker Evans & David Campany, Thomas Keenan & Eyal Weizman and others. Schuman is a Senior Lecturer at the University of Brighton and the Arts University Bournemouth, and is the founder and editor of SeeSaw Magazine. 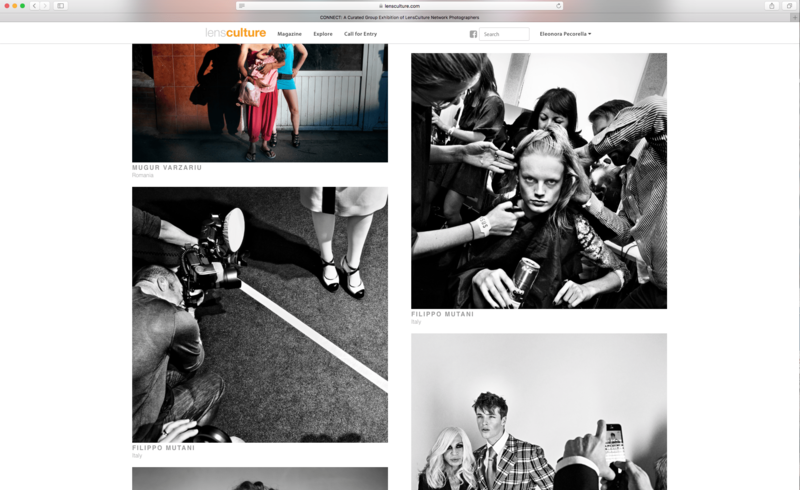 What is photography, really, but a means to communicate and connect? Between the photographer and the subject, between the image and the viewer, from a culture far away to wherever we are, between a moment in the past and now. 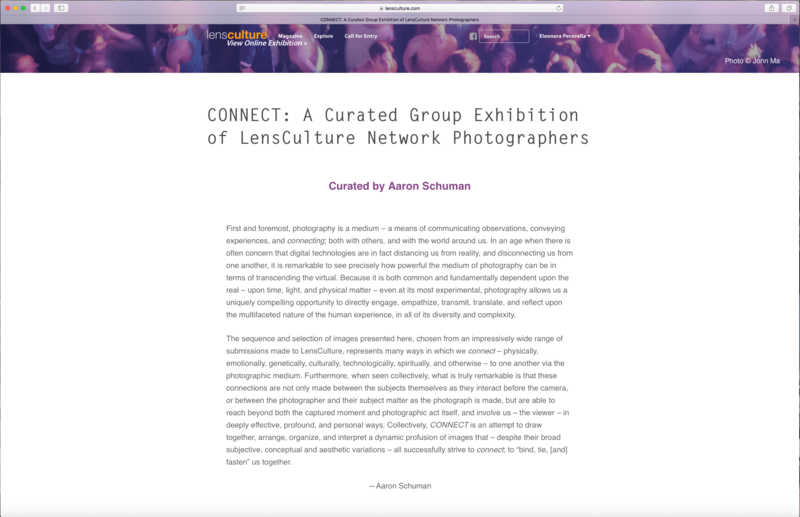 One major component of the LensCulture Network are its juried member exhibitions. 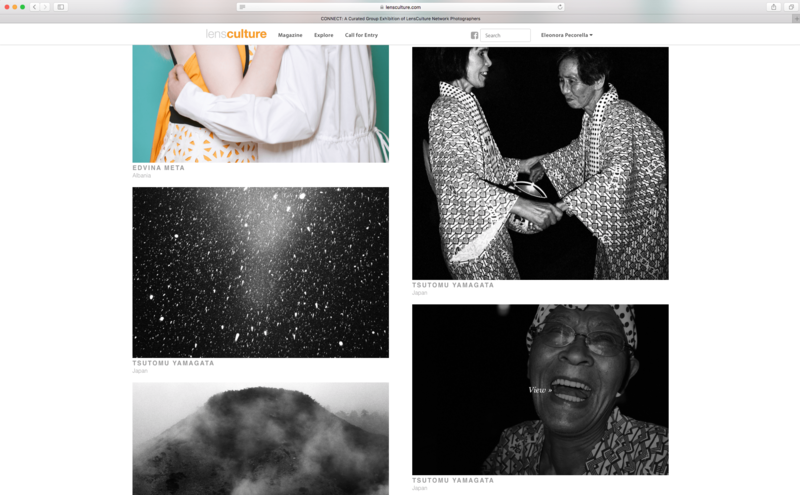 Guest-curated by the world’s leading photography experts, these regular showcases offer a vibrant platform for LensCulture Network members to share their work and view it in new contexts alongside other members’ photographs. 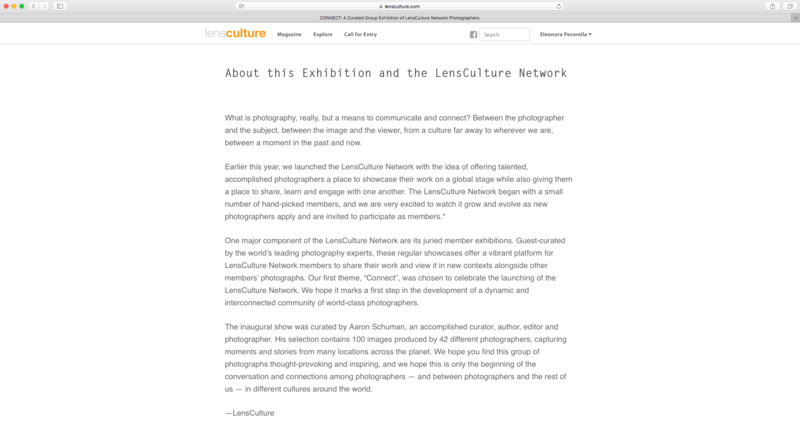 Our first theme, “Connect”, was chosen to celebrate the launching of the LensCulture Network. 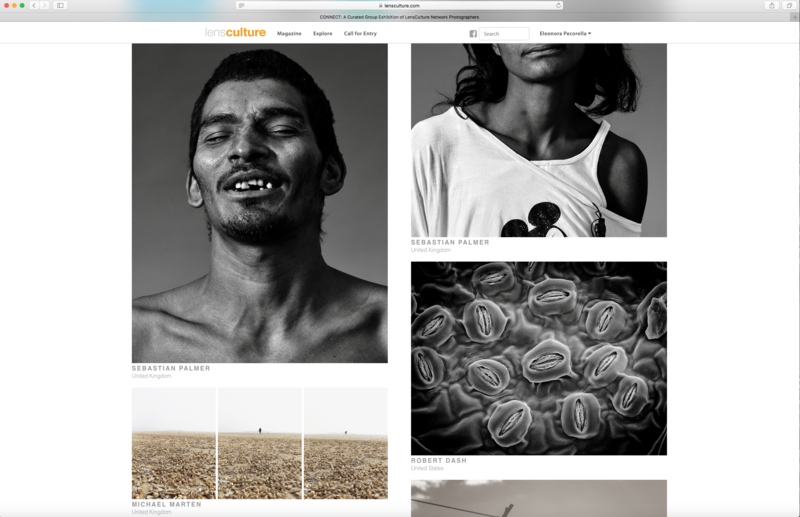 We hope it marks a first step in the development of a dynamic and interconnected community of world-class photographers. 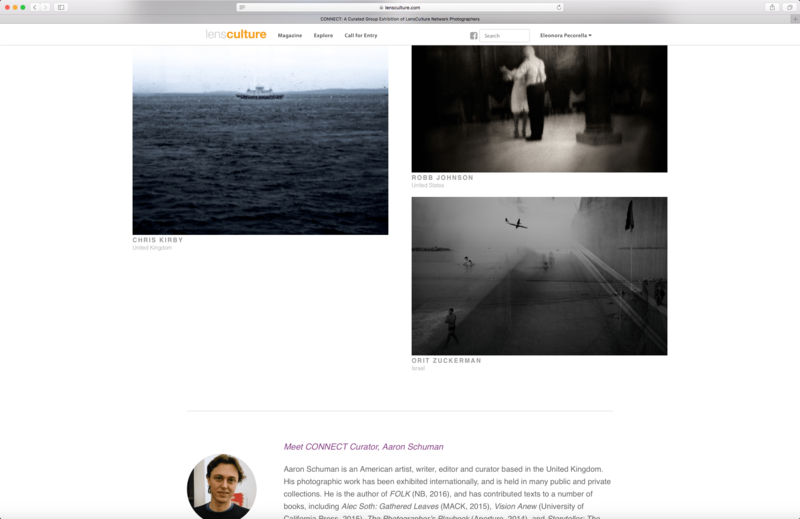 The inaugural show was curated by Aaron Schuman, an accomplished curator, author, editor and photographer. 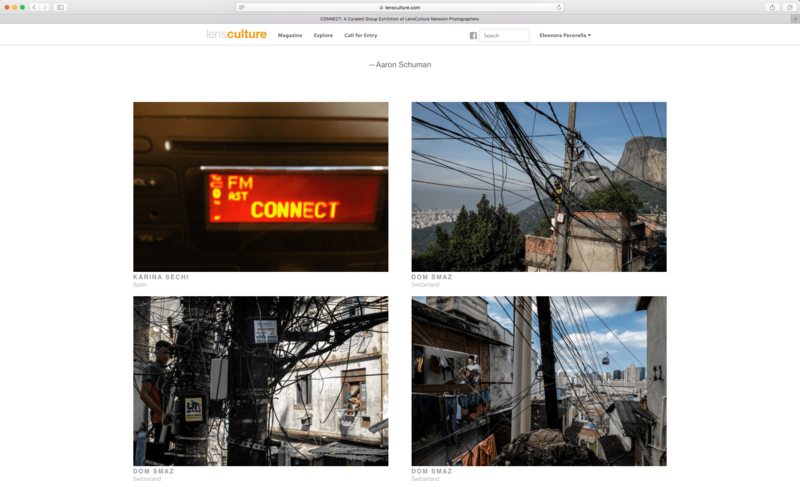 His selection contains 100 images produced by 42 different photographers, capturing moments and stories from many locations across the planet. 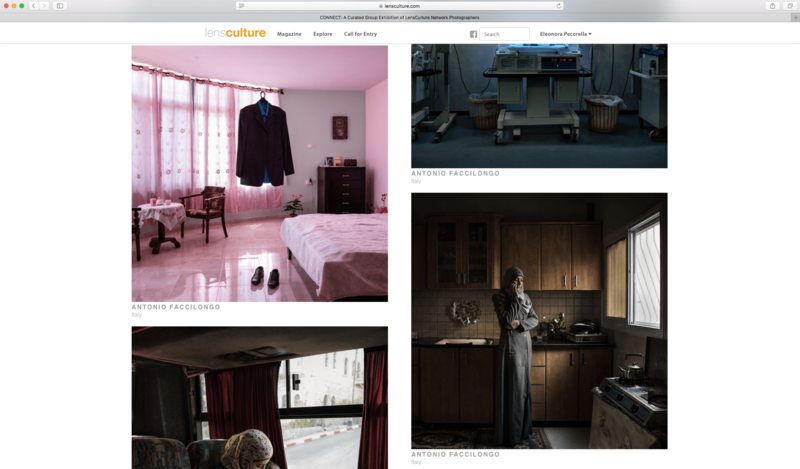 We hope you find this group of photographs thought-provoking and inspiring, and we hope this is only the beginning of the conversation and connections among photographers — and between photographers and the rest of us — in different cultures around the world.